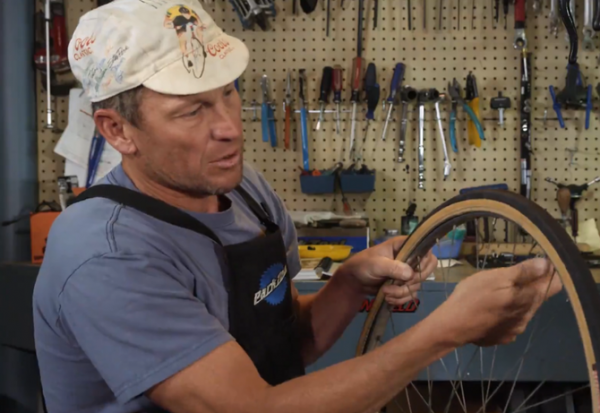 Disgraced Tour de France winner Lance Armstrong has pleaded guilty to hitting two parked cars in town late last year. Armstrong paid the fine via mail on Friday. The guilty plea closes the case and also keeps Armstrong from a court appearance in Pitkin County. On December 28th, Armstrong's girlfriend, Anna Hansen, originally told Aspen police she was driving and that icy conditions caused the accident on the city’s west end. She later confessed to lying to police in an effort to avoid media attention. A careless driving charge can land a guilty person in jail for up to 90 days. But, according to court records, Armstrong paid $238 to cover court costs and also paid a $150 fine. When an Aspen teenager was arrested for possession of marijuana earlier this month, several police officers responded to the scene. While the call didn’t warrant that kind of response, it was necessary because of a communication breakdown. 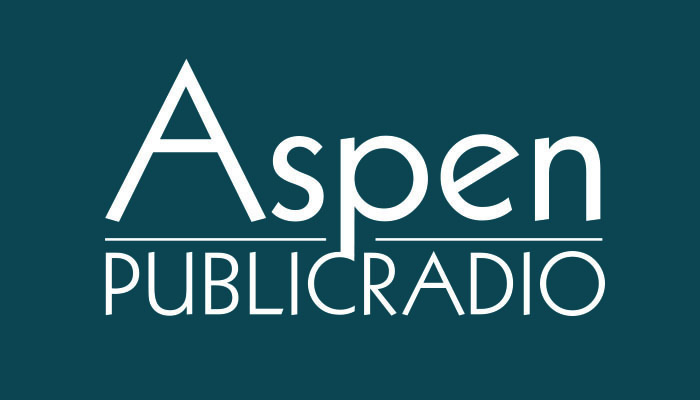 Aspen Public Radio’s Carolyn Sackariason reports. The 16-year-old Aspen High School student who was arrested earlier this month for allegedly resisting arrest and possession of marijuana made his first court appearance today. The boy appeared in front of Pitkin County District Court Judge Gail Nicholas at 8:30 a.m. He was accompanied by his adult sister and his attorney, Ryan Kalamaya. The teen waived advisement of the charges that were filed against him last week. They include resisting arrest, obstructing a police officer, underage possession of marijuana and possession of drug paraphernalia.